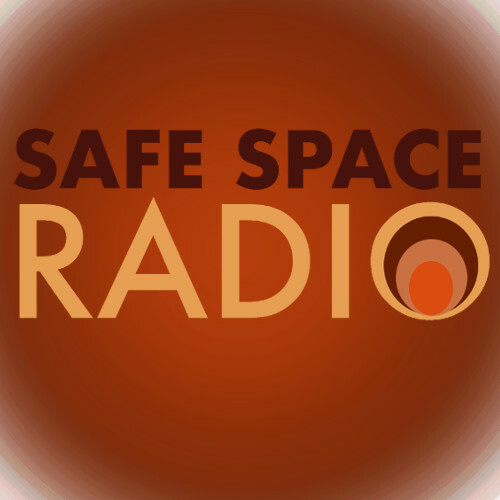 This episode of Safe Space Radio features Professor Lawrence L. Langer discussing his book Holocaust Testimonies: The Ruins of Memory. Professor Langer developed courses on the literature of atrocity to try and help people find a way to imagine the Holocaust, using stories from survivors. He remembers hearing stories of such horror that the teller literally became speechless in trying to communicate. He tells of the challenges survivors face in trying to communicate their experiences in ways the listener can bear, will not be damaged by, and can begin to understand.